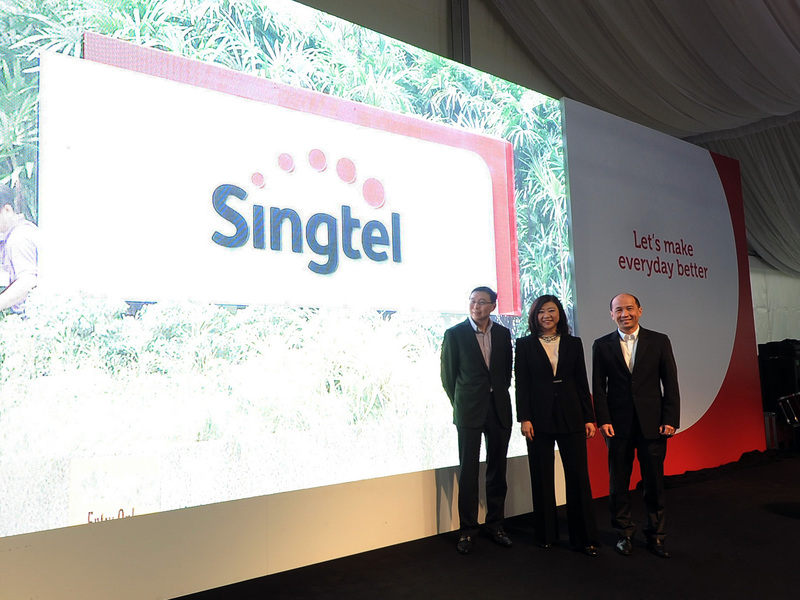 Singtel, one of the main telcos in Singapore, has just unveiled the newly rebranded Singtel. 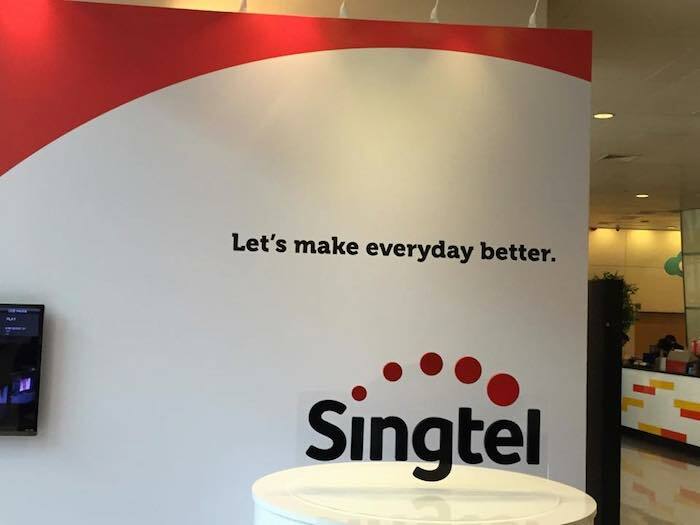 The last time Singtel changed their logo was 16 years ago, when Singtel was first corporatized. Our editor Liang Hwei is currently at the event to bring us live updates of its unveiling. 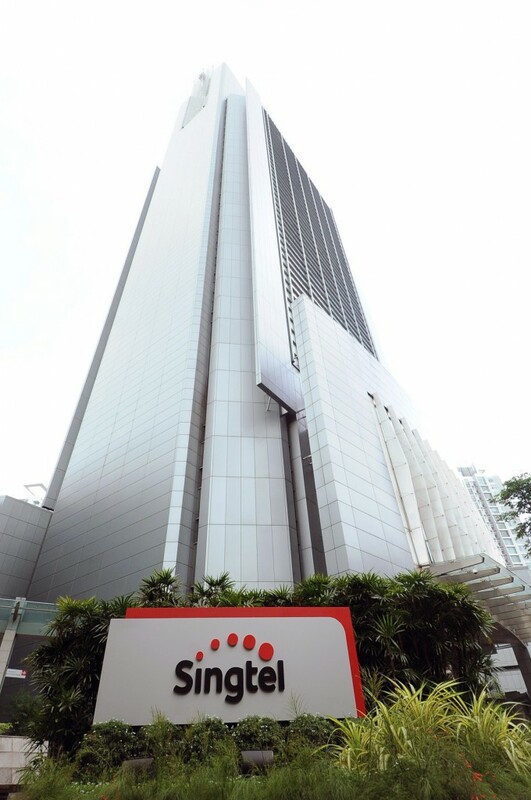 Here’s Singtel’s new logo which was leaked to Vulcan Post few days ago. The new logo retains its signature red and black. The arc is now made of circles, is said to signify the progression that they are promising customers, making “everyday better with its service, technology, and content”. So why the rebrand? 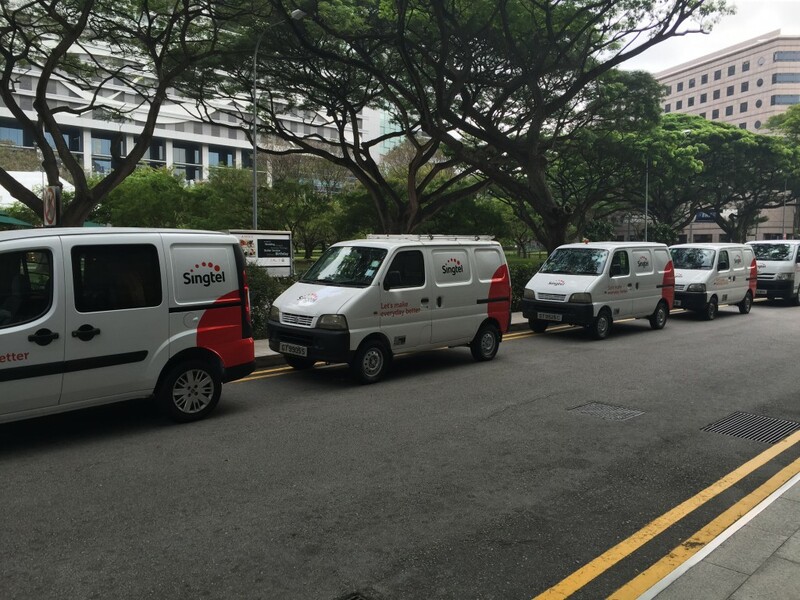 According to Singtel, there are customers who were not satisfied with their services. This may not come as much of a surprise, with some of its customer base having given it the nickname ‘Stinktel’, thanks to its patchy service and less than ideal customer service. 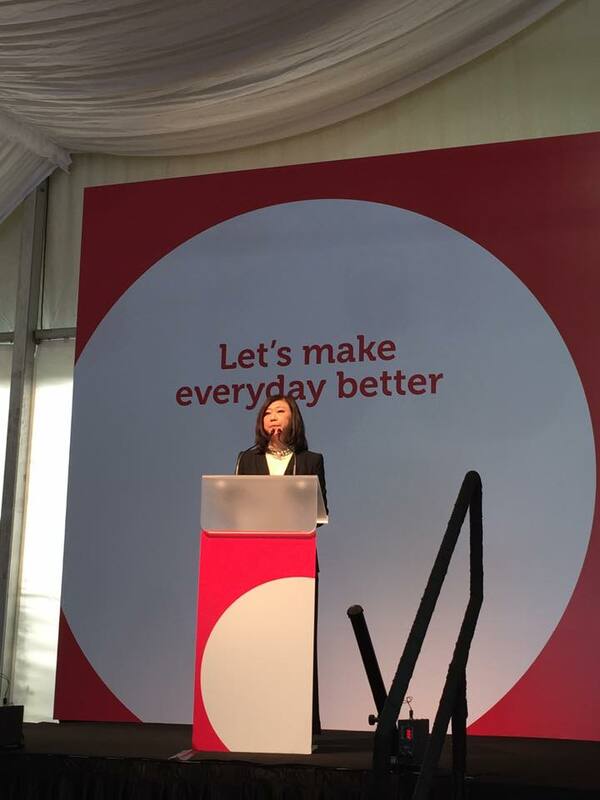 Along with the new rebranding, Singtel has also made a new brand promise of a better customer experience. 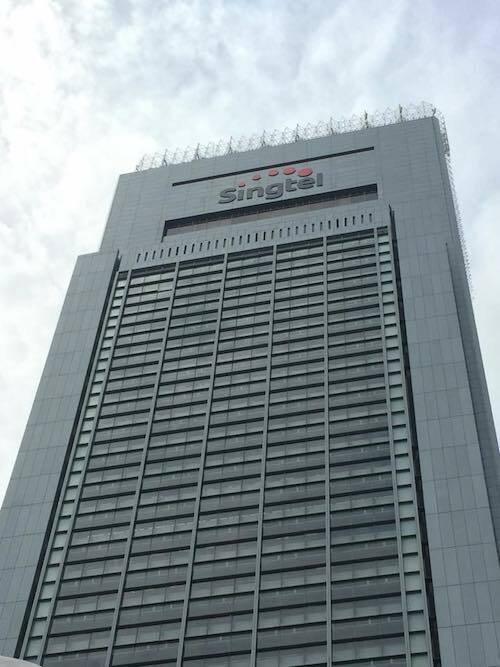 Other than the consumer front, Singtel is also retraining some of its staff and working on improving their existing apps and online services. They hinted that there are changes being made to their infrastructure, but didn’t want to go further than to say that they will be utilising “technology and innovation” to improve customer experiences. Singtel also promises a faster response time for enterprise customers, and to expect updates on that front in the next few months. Other than that, Singtel products like MioTV will also be evolved to hold the Singtel brand. 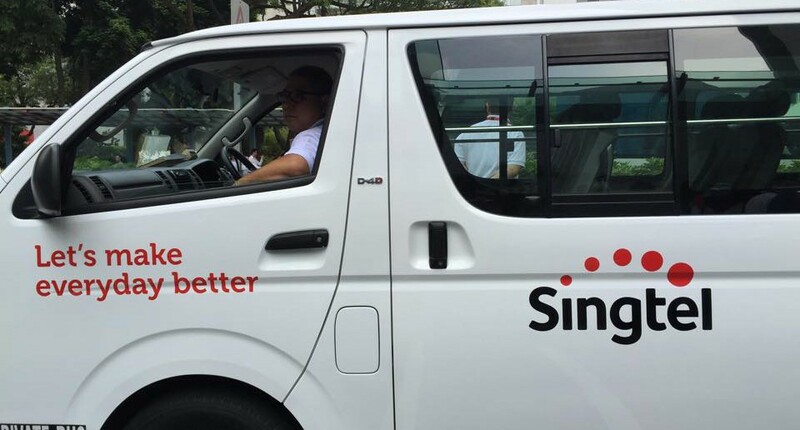 The service will now be called SingtelTV instead. Other than Singtel’s new facelift, there are new service enhancements put in place that aim to improve feedback channels. Instead of taking a Q ticket at a Singtel shop when they visit one, they can instead opt for an SMS alert to when they will be served. This is already in place. If customers are strapped for time, they can also lock in an appointment time instead via the Singtel website through hourly slots. Appointments can be made as early as 3 days for mobile services and 30 days for non-mobile services, and as soon as 6 hours before intended time for visit. If they intend to recontract their service, they can check their eligibility, check out the availability of popular handset models, and make a reservation of the device they want to purchase. This will be available on their web-based customer portal, My Account, from the 21st of January. For people who absolutely hate waiting on the phone for crappy customer service, you can dial 1688 to book a time for a customer service care agent to call you back instead. Half-hour slots are available from 9am-11am and 2pm-4pm. This service will only begin in March, and will eventually be made available on their web based and mysingtel app. Will all these changes make a difference? 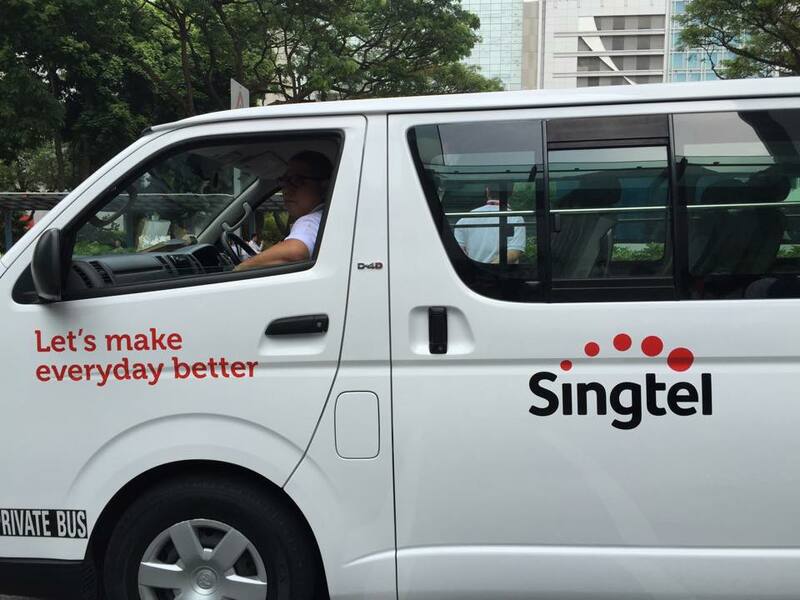 Will Singtel’s brand promise of better customer experiences? Well, whether you’re skeptical or hopeful, at least we have a random new facelift to look at whenever we’re going through Somerset. Editor’s Note: Two of our readers pointed out that the new logo bear some resemblance to Amazon’s logo. What do you think?